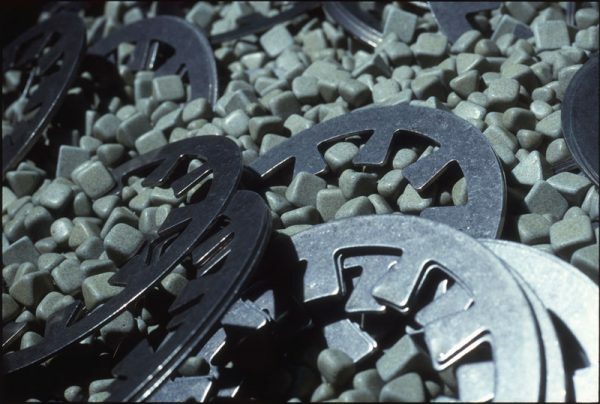 Mubea manufactures high quality discs such as Belleville springs, Belleville washers, spring washers and more. Manufactured in Germany, our plant contains enough stock to produce disc springs for the United States, Canada and Mexico. Our product range, quality certifications and excellent customer service has allowed us to expand our representatives to Mexico. They have proven quality in various applications and environments. Contact us to work with our team of highly qualified engineers that will find the best solution for your disc spring application.